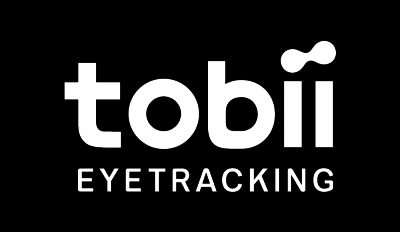 If the Tobii Eye Tracking software is not available on your computer, you can download the latest software from tobiigaming.com/getstarted/. Then run the installer. Check out the video below that shows you a little bit of what's featured on your Acer V Nitro. Press Test and recalibrate, and then select how the Tobii Eye Tracker should start collecting the user’s gaze data.